Taxpayer’s trying their hand at real estate investment often miss a few key points with how they approach their time spend on real estate matters. Whether your real estate investment is for appreciation (or speculation), flipping, or renting, the ability to prove what you did and when during the year is often an afterthought. DO NOT be this person. Let’s start from the top. Do you spend more than 50% of your time in real property trade or businesses and does that time spent exceed 750 hours per year? If you are a real estate agent or real property manager, that should be no effort. If you do not have either of those two jobs, then how do you prove the time spent is at least half your working time and more than 750 hours? The IRS states in the regulations, “Contemporaneous daily time reports, logs, or similar documents are not required if the extent of such participation may be established by other reasonable means.” Which translates roughly to “a time log will work if there is no other way to prove time spent”. Google helped translate that word salad. When taxpayers have taken the IRS to court (not always a good idea for self-representation) and provided witness and personal testimony the courts have found for the IRS. Not to repeat this again, but a simple time log would have spared the courts and the taxpayers. A simplistic example (left), is often enough to have the IRS move on or accept your real estate participation, as long as it is kept up with as you go. Trying to create a log after the fact is an easy way for the IRS to prove you did not meet the standards. 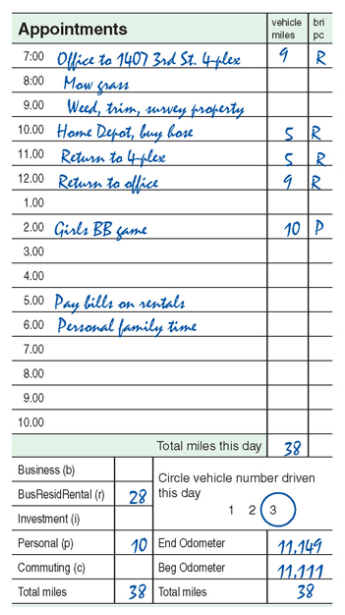 There are some additional finer points to keeping the time log and what items to log that are deductible and what items should be logged and are not deductible, which can be specific to each taxpayer. 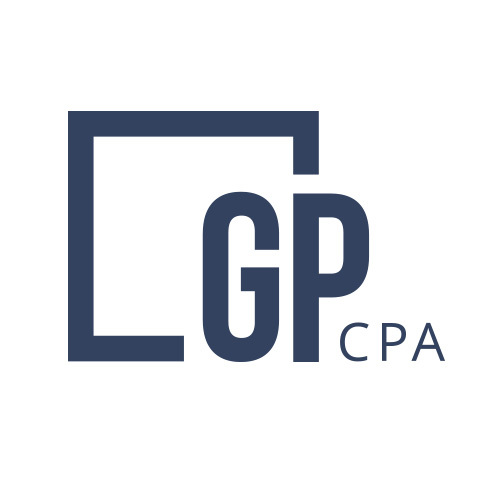 Those nuances are worth an email to GMP CPA or a phone call so we can make sure your real estate deductions are protected. Contact us before you develop any more bad documentation habits!